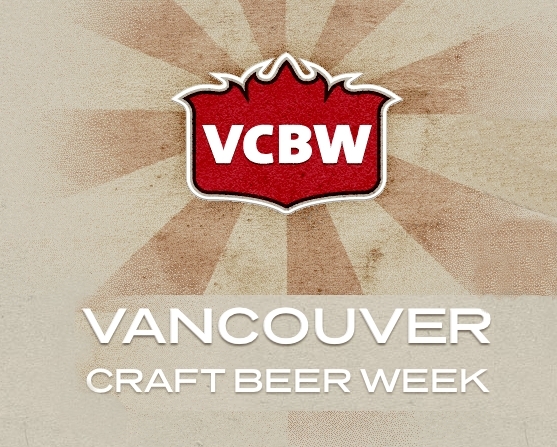 In less than a week, Vancouver Craft Beer Week will descend on the region. What does this mean? It means that all your favorite local breweries (as well as tons more from the region, the U.S., and even Europe) will be in town from May 18-26, 2012 to provide us (the public) with a sample some of their scrumptious brews. For a schedule of events, click here. Some events have already sold out, so don’t delay too long. My husband and I will definitely take part in the festivities, and we may even create our own event with friends: a potluck beer and food tasting in the sun! 50 taps of local and imported craft beer and great, inexpensive food. Need I say more? A perfect place for a cold beer after a long day in downtown Vancouver. The space is small, so visit early or call ahead. Rotating draft of 8 craft beers featuring regional varieties, large selection of bottled beers, and small plates. Upscale restaurant featured in foodie magazines across North America. Extensive Belgian beer menu, plus their own speciality – Chambar Ale. 8 regional craft beers on tap, with 1 rotating tap, and several rotating casks. Features Belgian-style craft beer from around the world. Includes many North American and regional varieties. 15 craft beers on tap plus 30 bottled, featuring many local varieties. Daily and weekly food and tap pairings.